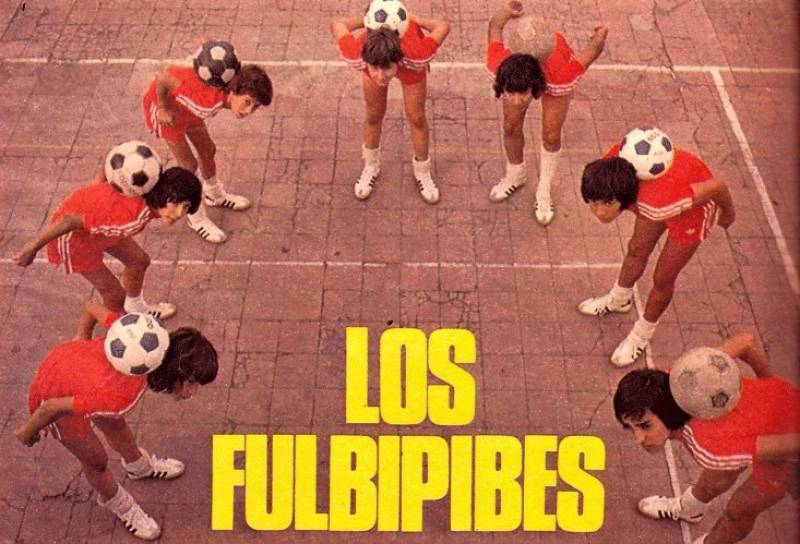 The Fulbipibes were a group of boys that showed their skill doing keepie uppie and other tricks during halftime of the 1978 World Cup. Sergio “Tata” López has to tow a car in Villa Urquiza. He must take it to San Martín where his garage is. There he waits for a cylinder lid with which he ordered several days ago. He is over 50 years old, but he says he is a Fulbipibe. Marcelo Ferreyra travels to Barcelona. He has been bold for a while now, but in his suitcase he wears a dark wig that brushes his shoulders. Barcelona shirt, shorts, socks, booties and ball. He arrives at La Rambla and starts his work. Marcelo has a national record: he spent 20 hours, 5 minutes and 50 seconds doing keepie uppie without dropping the ball in the club Acassuso de San Isidro. Marcelo and Sergio are two of the Fulbipibes. They say it with pride. The label didn´t expire with the passage of time. They speak of that group of boys who rose to fame in the 70s for their skill and technique in the handling of the ball. They were between 10 and 15 years old when they were hired by Coca-Cola and began to tour the country. “If they opened a kiosk in Jujuy, in the middle of the mountain, then they took us to do our show. In La Pampa, in La Rioja, in Córdoba ... We have gone anywhere”recalls Tata. They juggled with a ball in the prime-time of the most successful television programs, their skills appeared the Coca-Cola ads. They dreamed of playing in the First Division, although they had to settle for entertaining the crowd at the halftime of the 1978 World Cup matches. The first scene is mounted in a vacant lot used as a playground in Billinghurst, General San Martín; a space dominated by “the grown-ups”. The kids only could use it when it was transformed in a mudhole by the rain. “The ball could not be kicked with so much mud, it became very hard. Neither could we give passes because the ball didn´t reach our partner. Then we had to lift the ball and play in the air” says Tata. 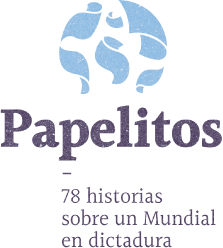 Los Fulbipibes también tuvieron su historieta. Like any good story there is a vital protagonist who appeared in the right place at the right time. “One day we were playing a kick-about match. As always, everything was muddy. But we already figured it out: we lifted the ball, pim, some tricks, pam, we dominated the ball with the head, with the knee, boom, a cross field kick ... And a Coca-Cola manager passed by” says Ferreyra. The man, who now imitates Lionel Messi on La Rambla in Barcelona, makes a dramatic pause before the climax. “He was an American. A Coca-Cola´s executive... the plant was nearby. So, the guy stopped the car and started to watch how we played”. Days later, Marcelo's father, Tata's father and others signed the contract that made the kids become the Fulbipibes. From that moment their childhood changed forever. They became famous almost without realizing it. They toured TV shows, participated in advertising campaigns, rubbed shoulders with football idols, received soft drinks, booties, shirts and T-shirts. However, the real money was for the hands of the entrepreneurs. 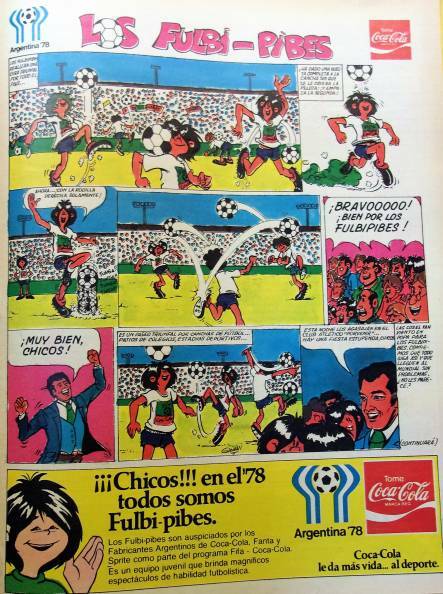 The 78 World Cup was the ideal scenario to squeeze the Fulbipibes. “We were in there, in the dressing room. 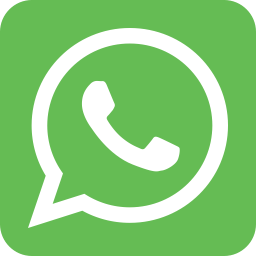 Do you know what is to do keepie uppie for 60 thousand people? Do you know what is like to keep the ball in the air from the tunnel of River field to the center circle? We were 12-year-old kids” says Tata. In the '80s the success spread and they were even named ambassadors of Unicef in Italy for spreading a message of “football without violence”. They traveled to receive the prize and, as a bonus, they played a benefit match with Diego Maradona, the then maximum figure of Napoli. When the flame went out, everyone tried to follow their path in big football. But none managed to transcend the label of the Fulbipibes. The “Corralito” made Ferreyra lose his savings. The “Tata” Lopez set up football schools oriented in “skills”, but now spends most of the day in garage workshop of San Martin. The showmen’s time has passed, although they will remain the Fulbipibes.